Sigmund Stern Grove is a 33-acre public park in San Francisco‘s Sunset District that hosts a natural amphitheater set among giant eucalyptus, redwood and fir trees. 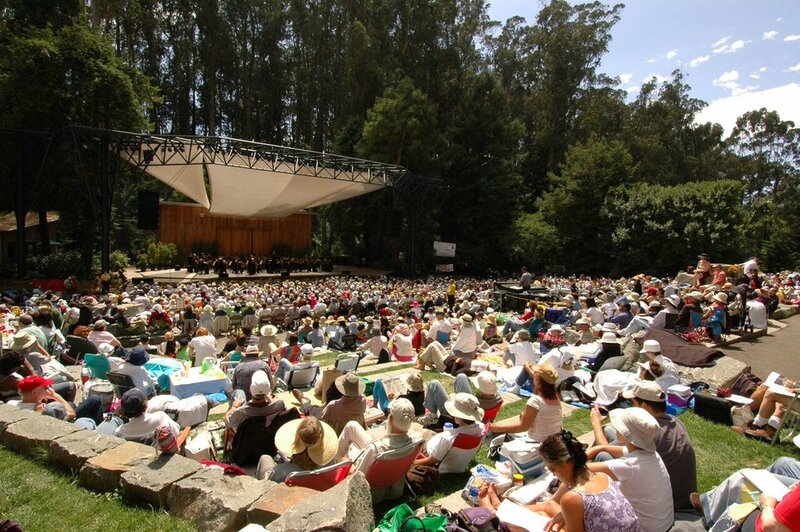 Over the past 68 years, it has become one of Northern California’s favorite concert sites, offering free summertime musical performances on Sundays through the Stern Grove Festival Association. After nearly seven decades of concerts and more than six million visitors, the park needed a major facelift. 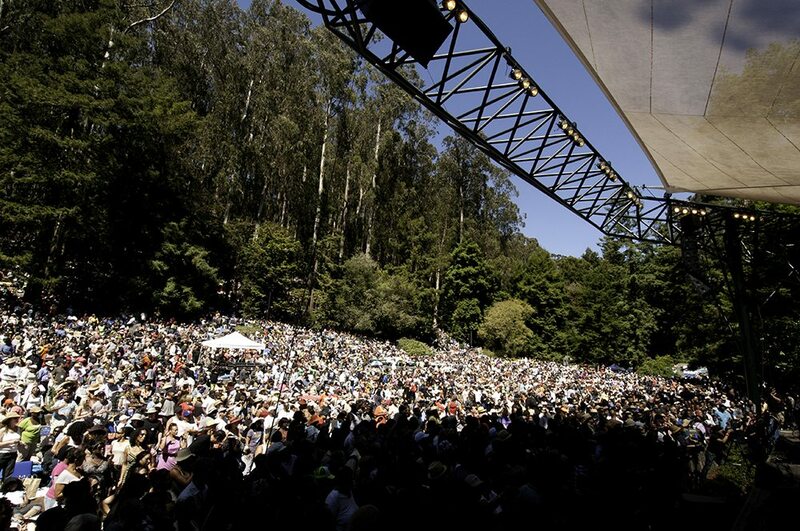 In the fall of 1999, the Stern Grove Festival Association hired renowned landscape architect Lawrence Halprin to design a plan for the renovation of Stern Grove. Halprin recommended longtime partner QuarryHouse to build an amphitheater that would seat 10,000 and endure for 1,000 years, rivaling the great architecture of the Romans. QuarryHouse founder Ed Westbrook searched quarries in Canada, Mexico and China for suitable stone before selecting a small rural quarry in the Shandong Province of China. 75 local villagers selected 150 boulders and hand split over 3500 tons of granite. Under a tight eight-month production timeline, a QuarryHouse crew of 30 stonemasons painstakingly hand carved stones to fit into the hillside structure like an intricate puzzle, using age-old methods of hand chiseling, feathers and wedges. The end result is an amphitheater that provides concertgoers with comfortable seating and unobstructed views of performers, yet blends seamlessly with the tranquil outdoor setting.